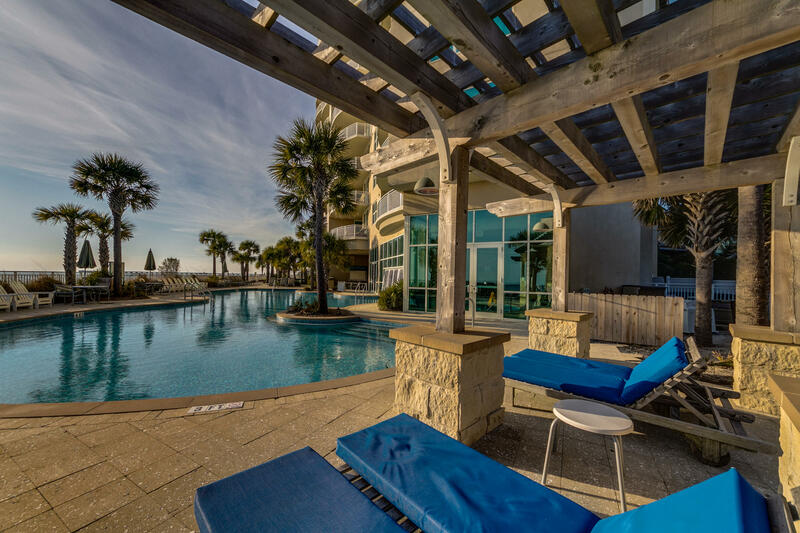 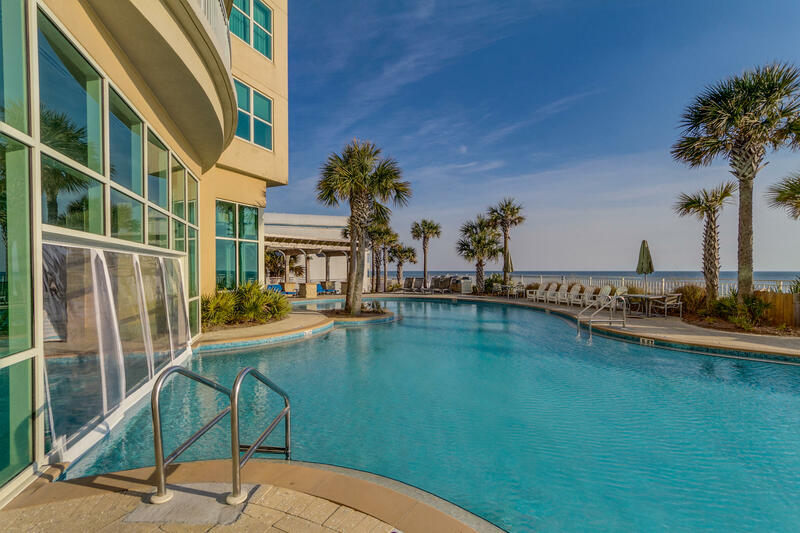 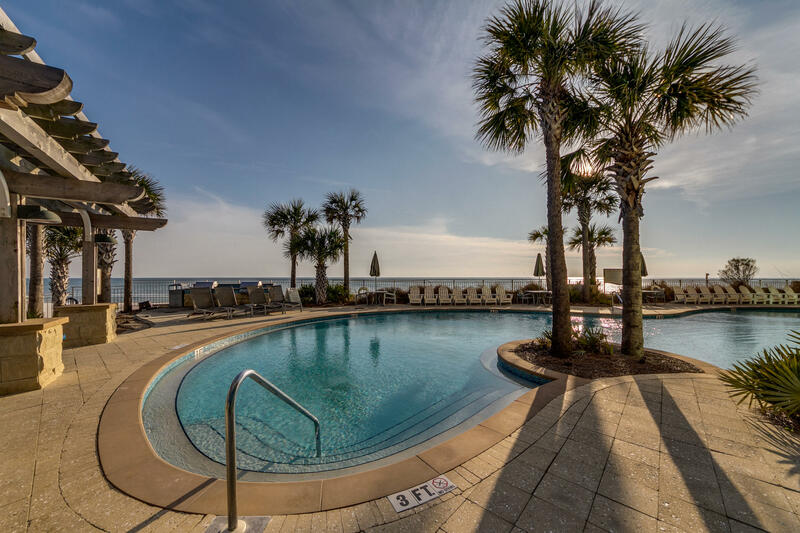 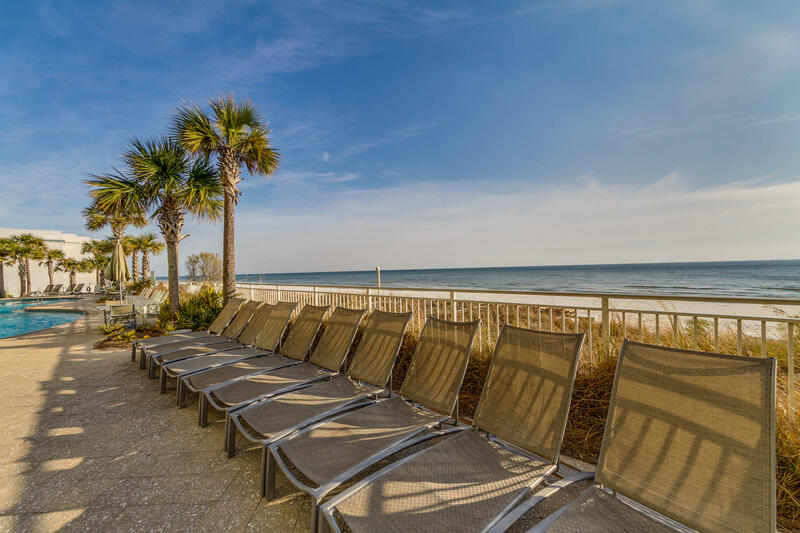 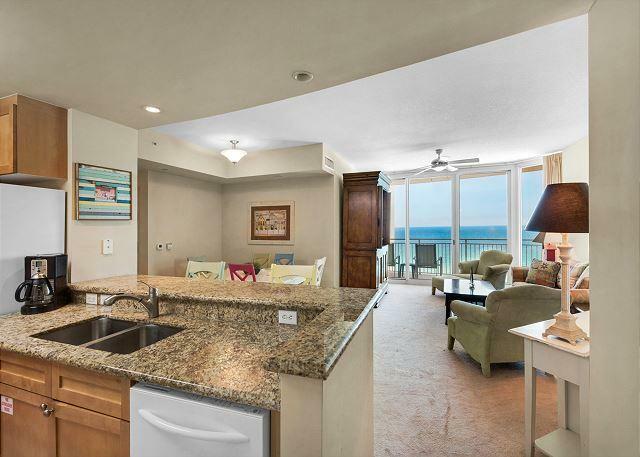 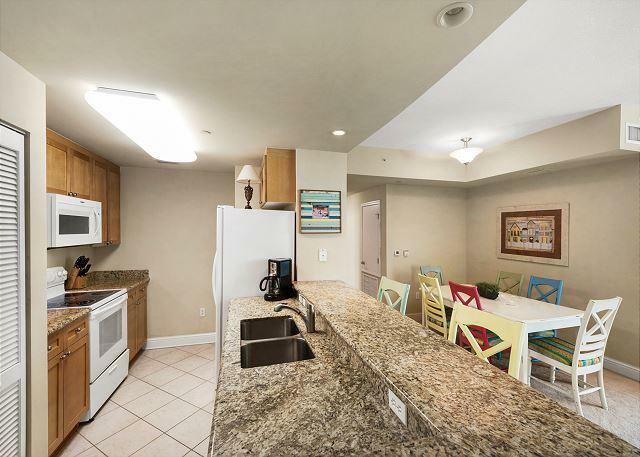 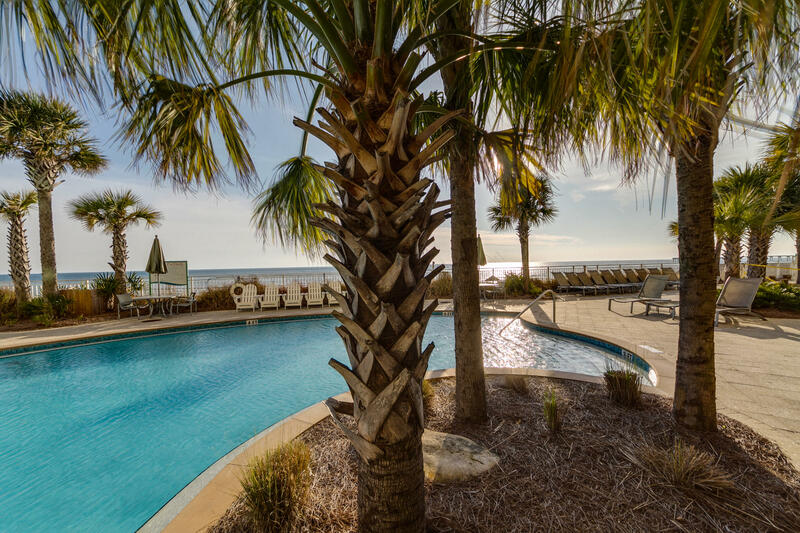 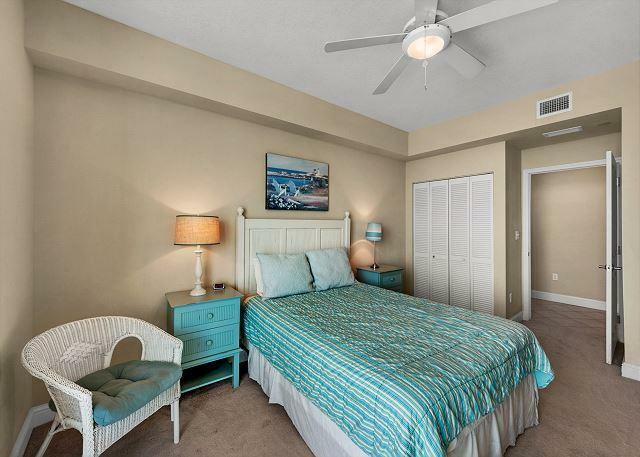 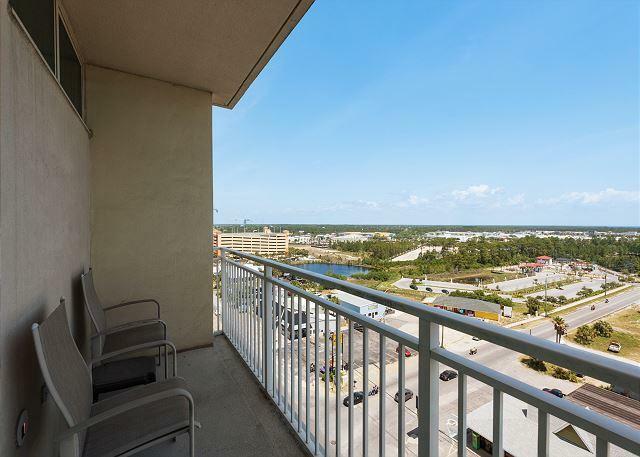 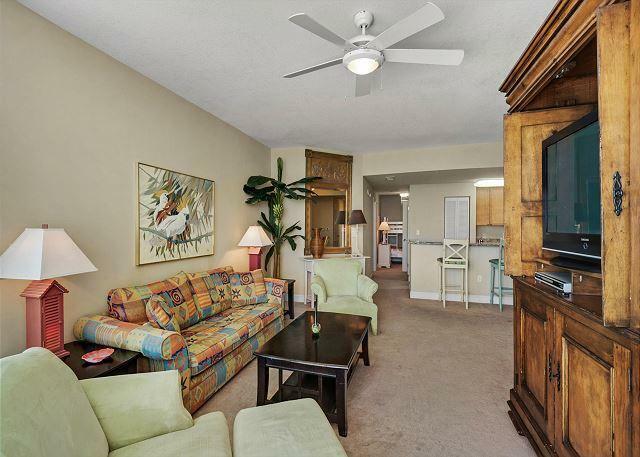 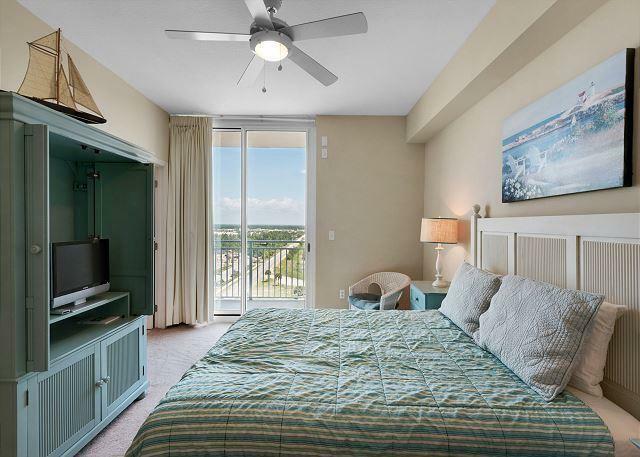 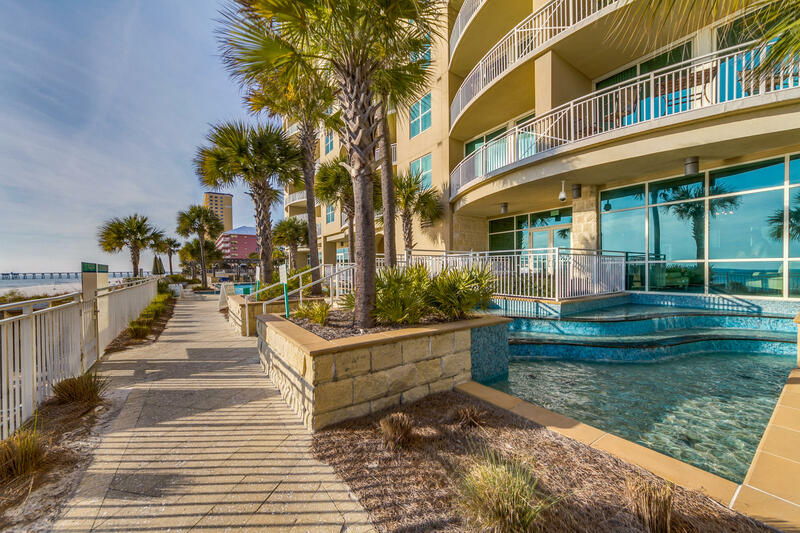 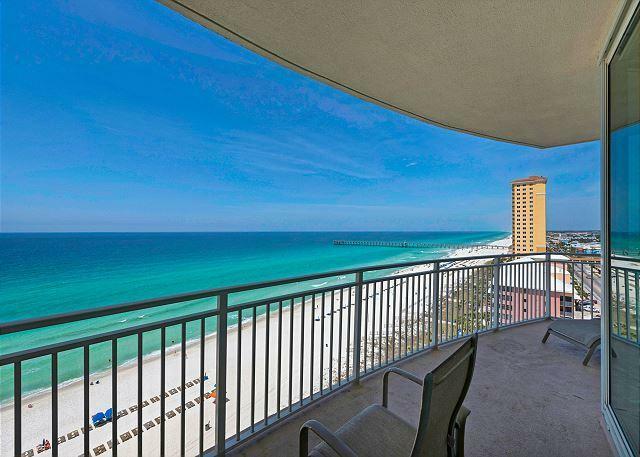 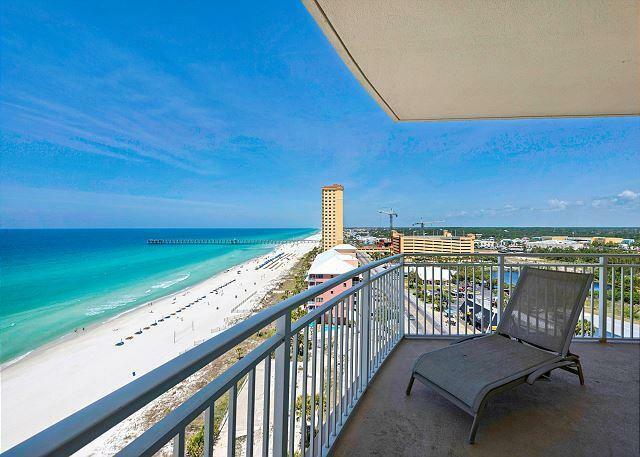 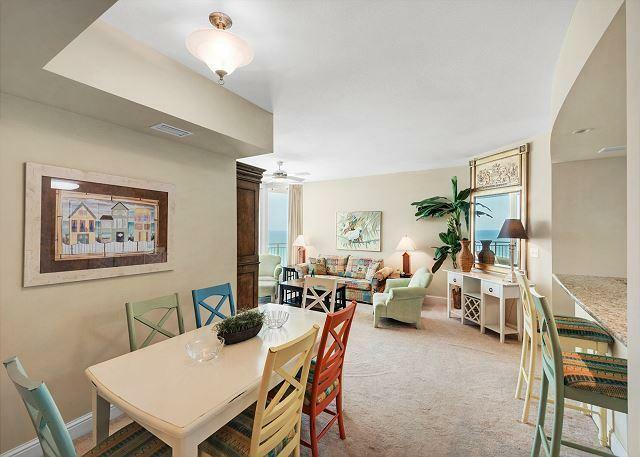 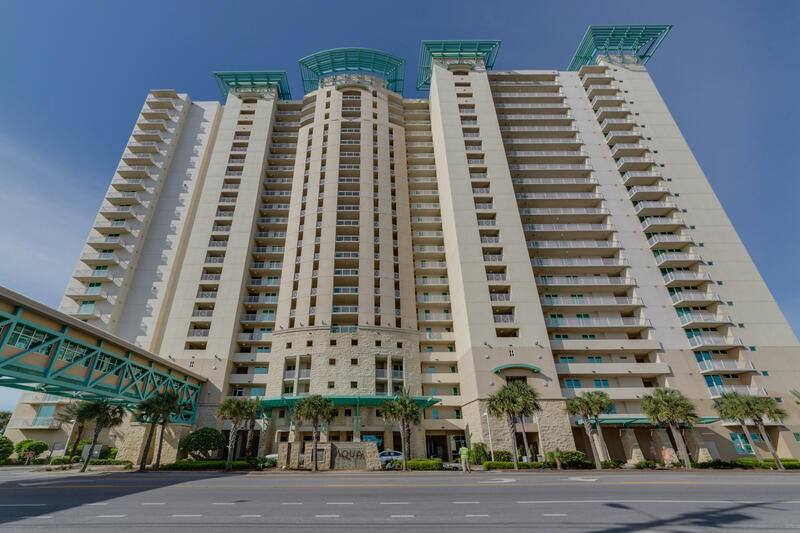 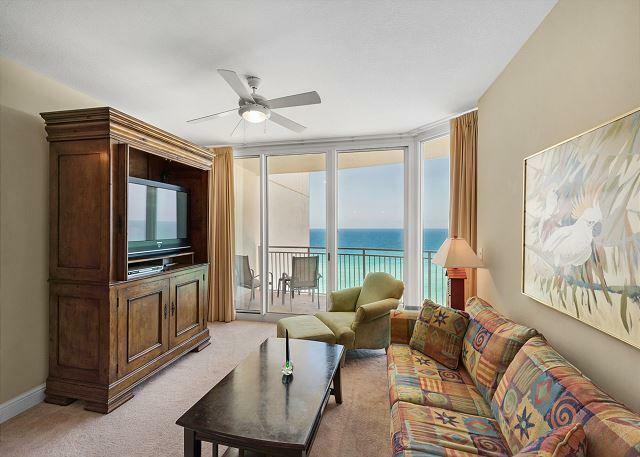 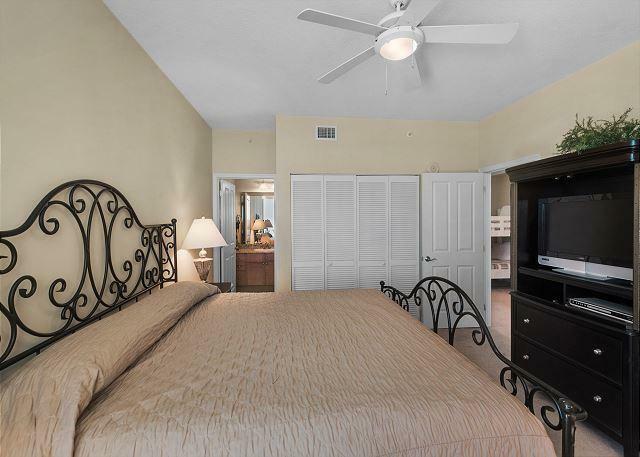 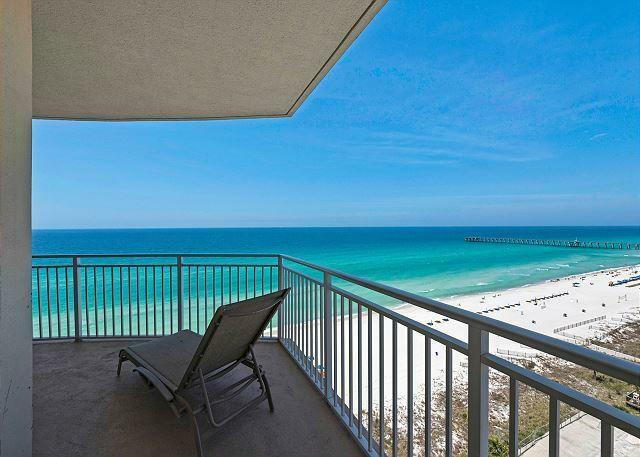 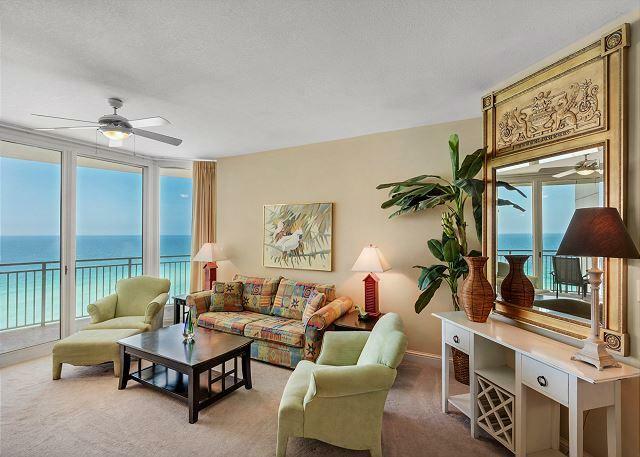 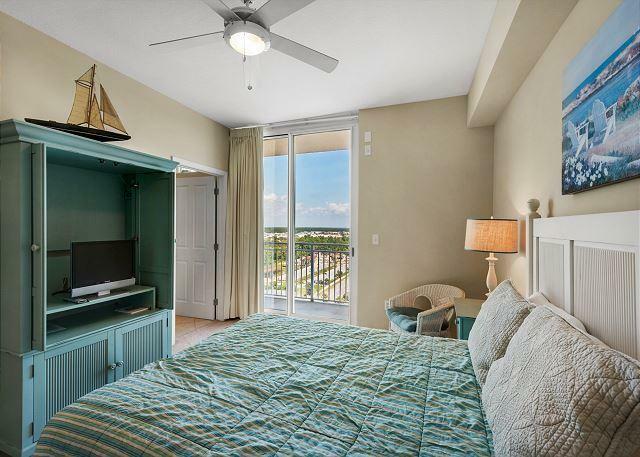 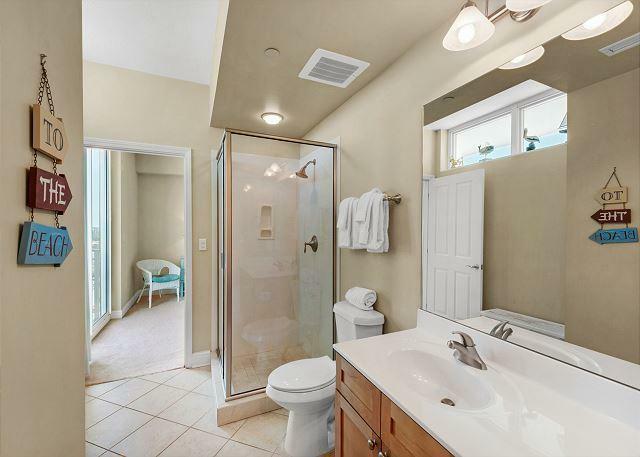 15625 Front Beach Road , #unit 1111, Panama City Beach, MLS# 820158: ERA American Real Estate Buy A Florida Vacation Home, Schedule a Showing, Call Brandon Jordan of ERA American Real Estate Today! 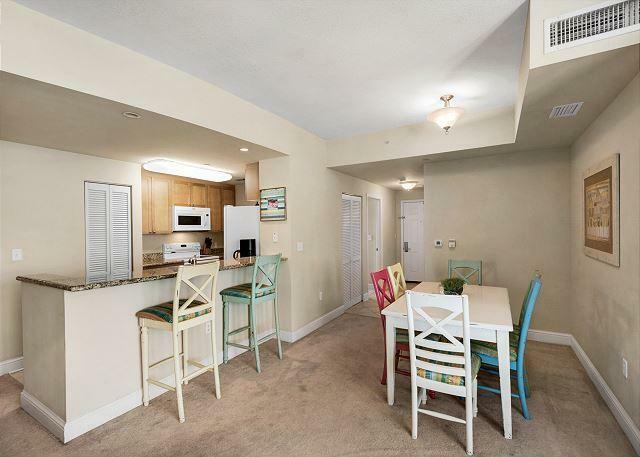 EASY TO SHOW, OWNER TOOK THE PROPERTY OFF THE RENTAL MARKET FOR A MONTH. 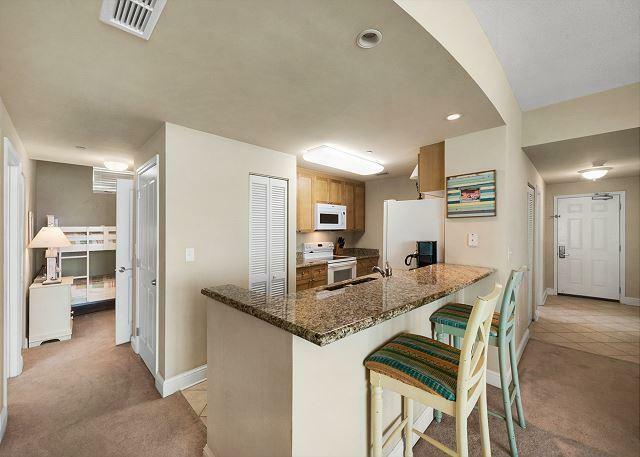 OPEN HOUSE DAILY! 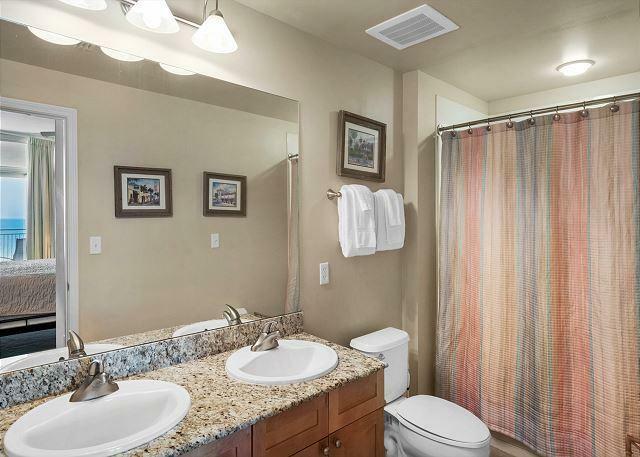 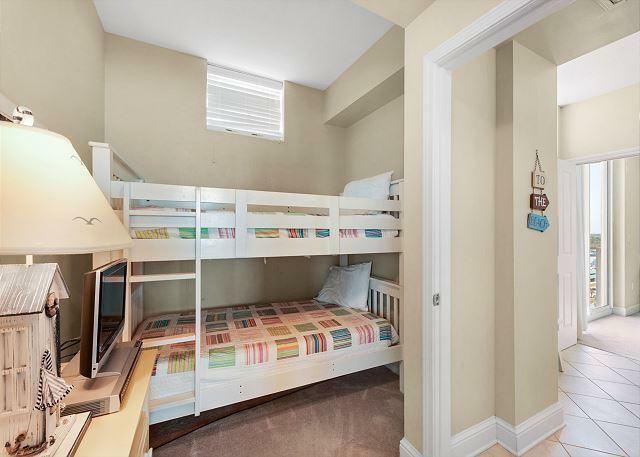 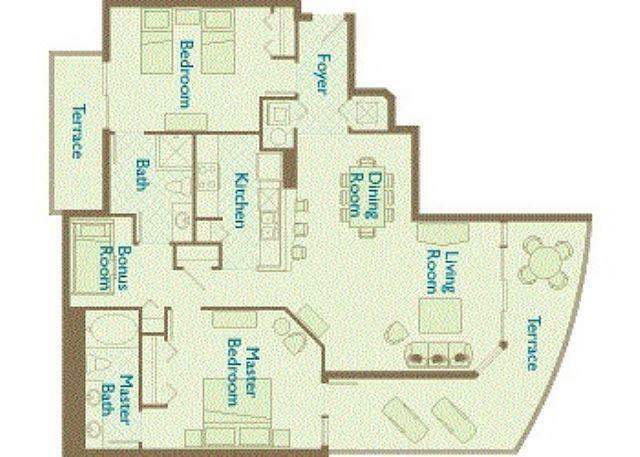 This 1368 square foot floor plan is the largest 2 bedroom w/ bunk in AQUA. 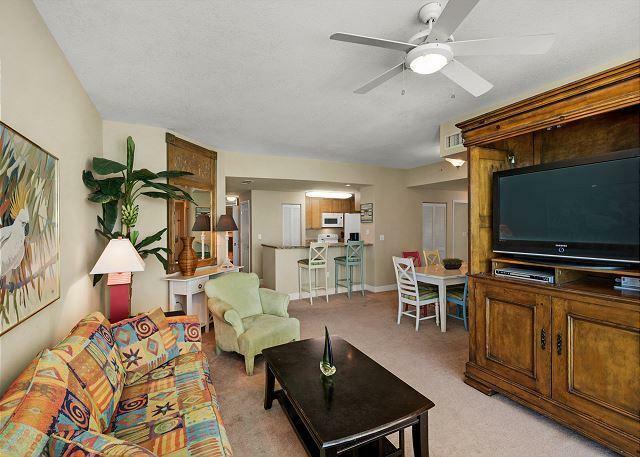 The furnishings and decor are classy and upscale, and this condo has excellent rental history. 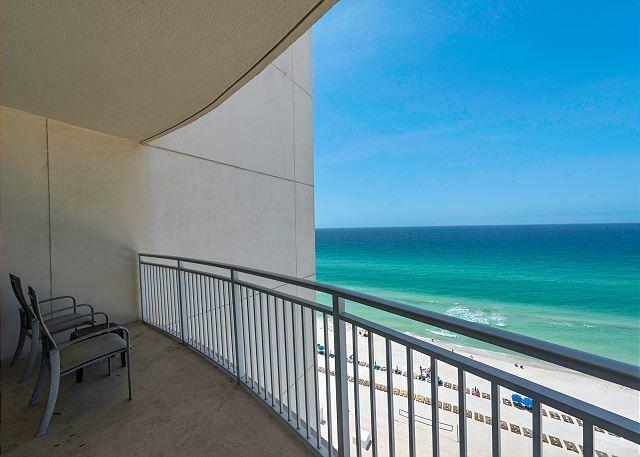 The wrap around balcony offers spectacular views of the Gulf and West. 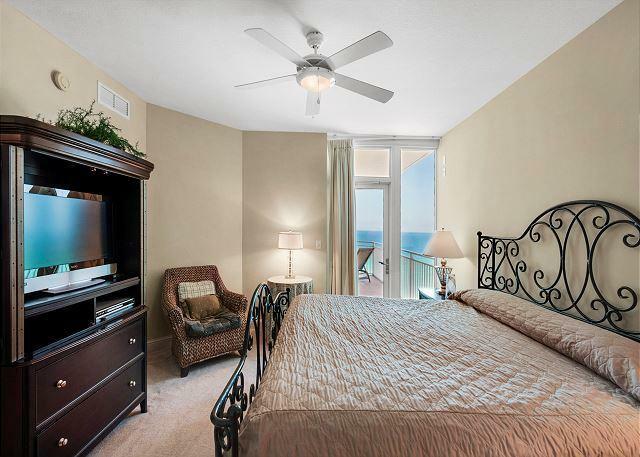 The second bedroom also has a balcony offering amazing sunrise viewing. 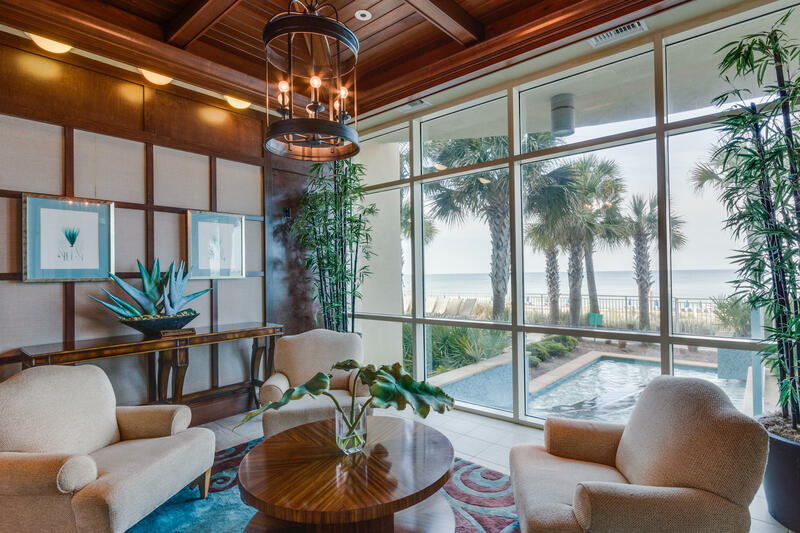 Truly an outstanding home in one of the best locations on the beach. 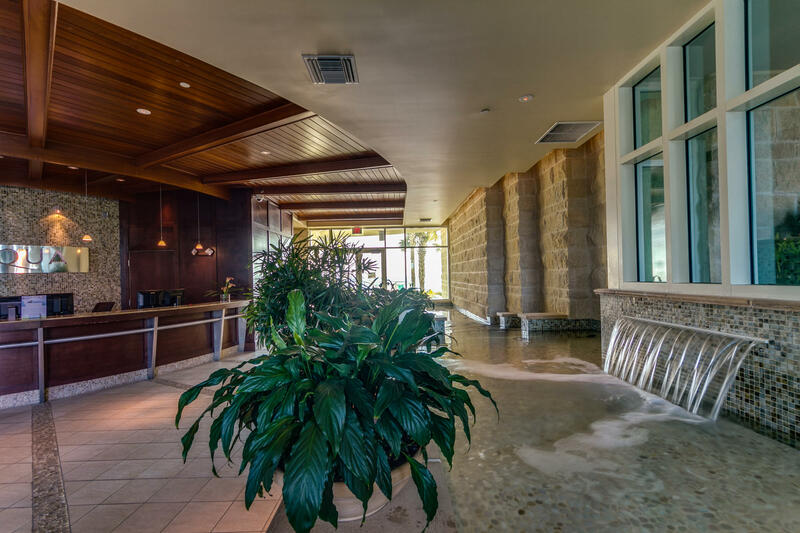 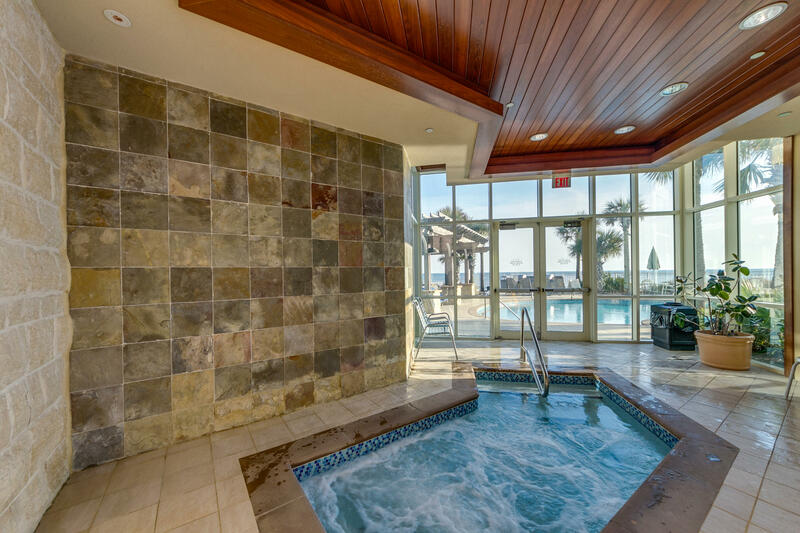 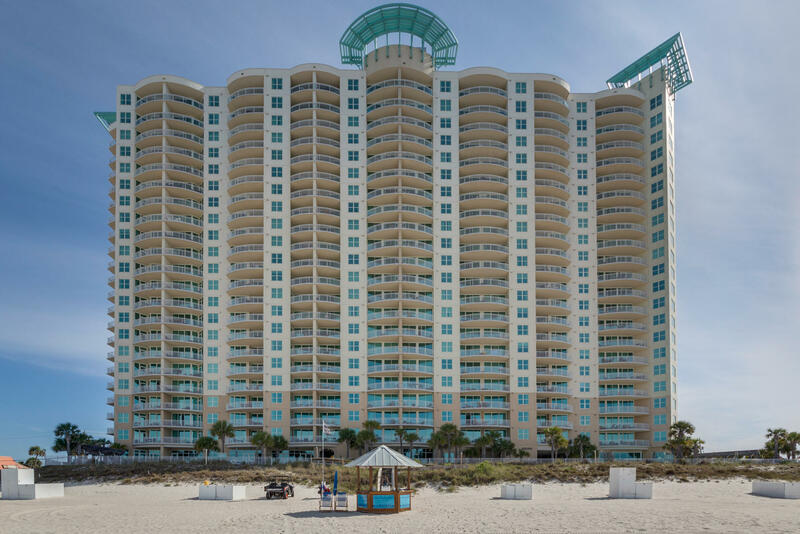 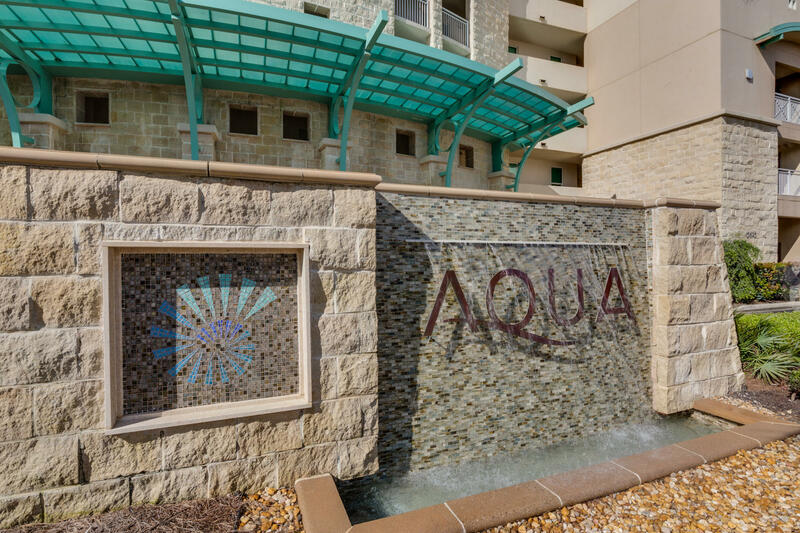 AQUA has been recognized as the best of the best on Panama City Beach two years in a row. 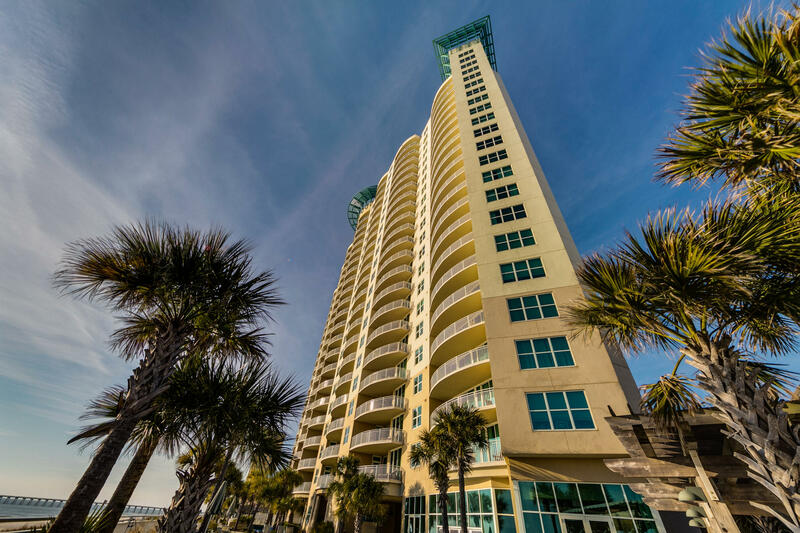 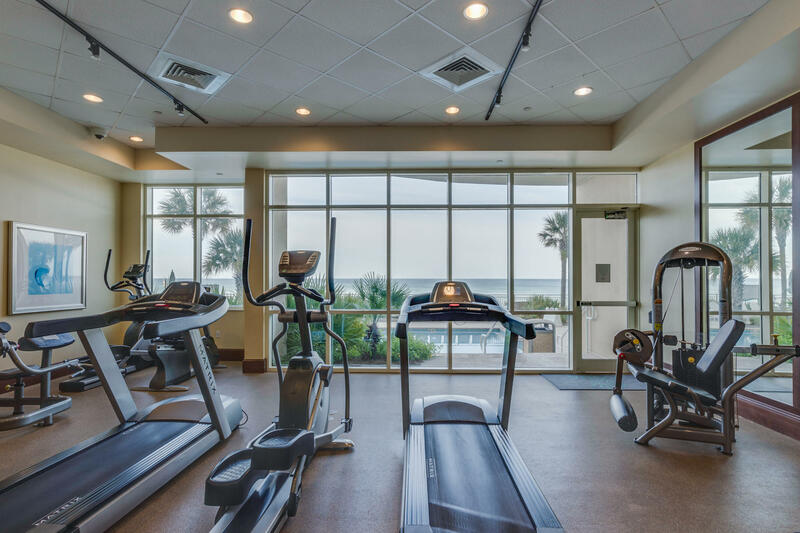 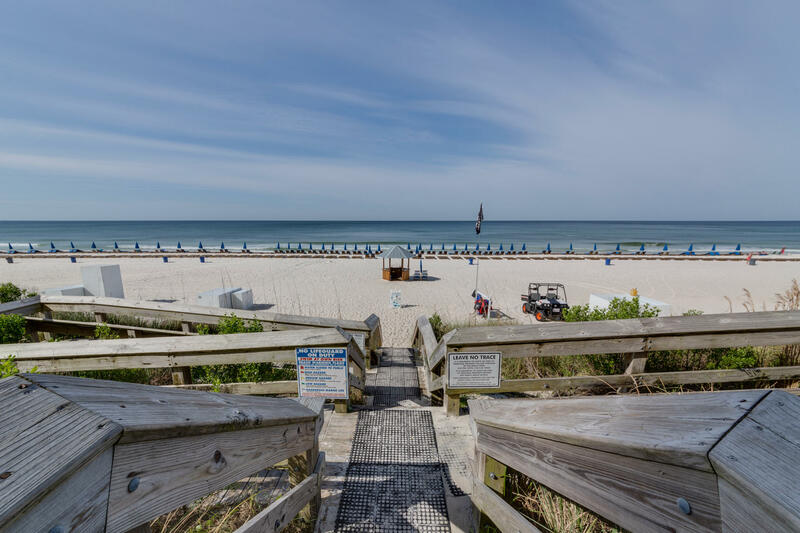 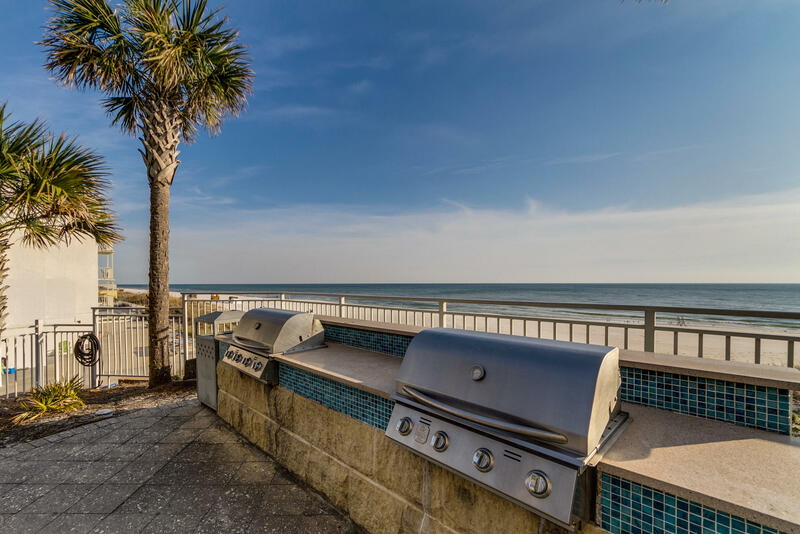 The location, so close to Pier Park, the distinctive architecture, the amenities, the rental potential, high quality construction, all help to create a community that truly stands out on the beach. 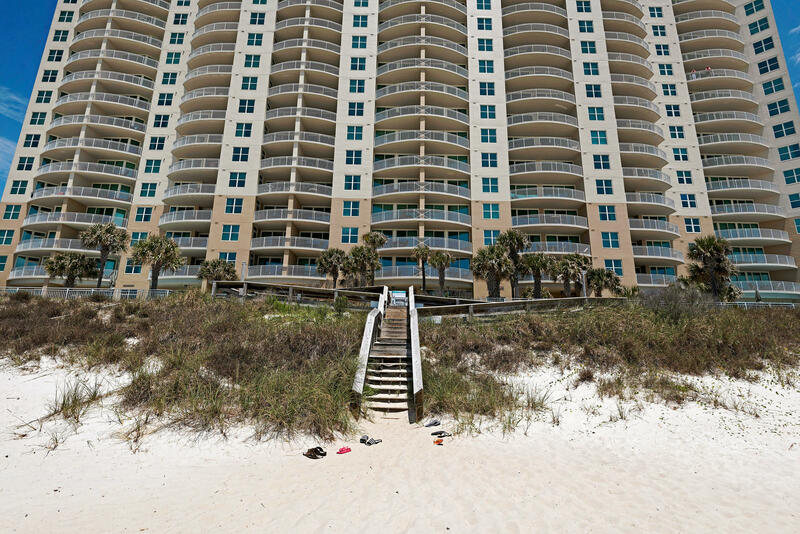 Favorable financing available. 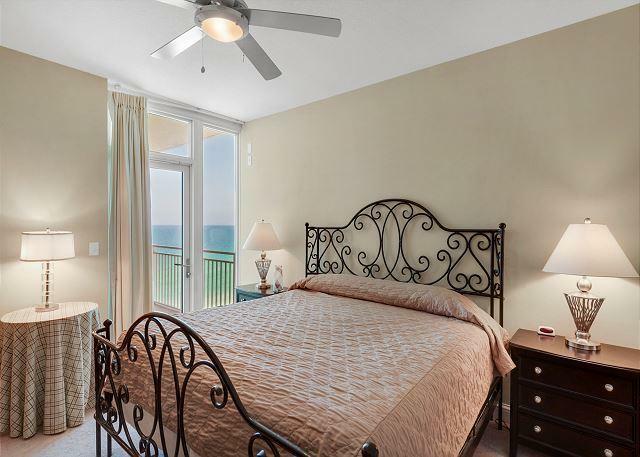 This listing provided courtesy of Aronov Realty Brokerage, Inc..